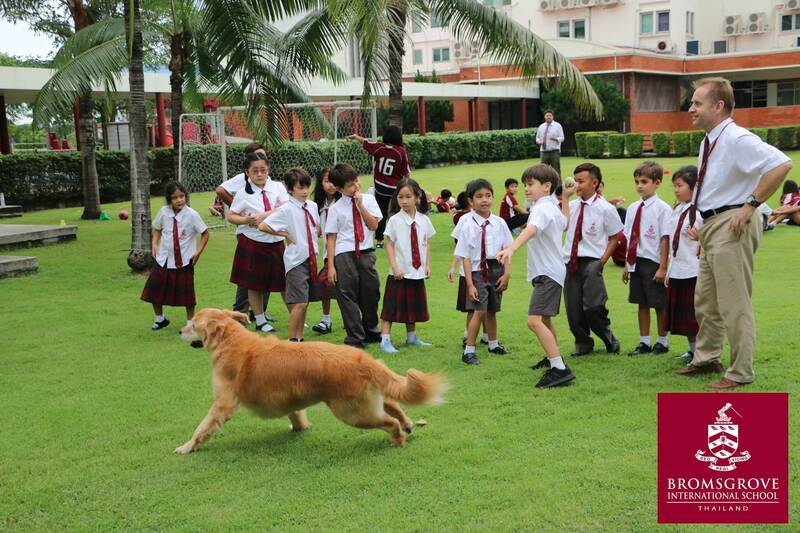 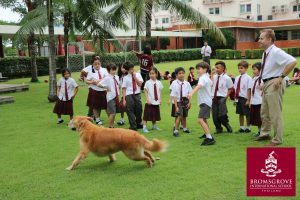 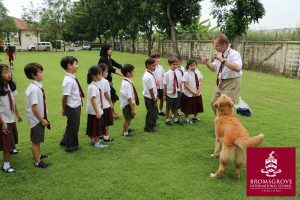 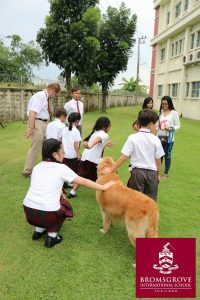 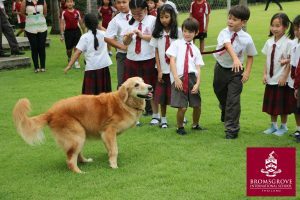 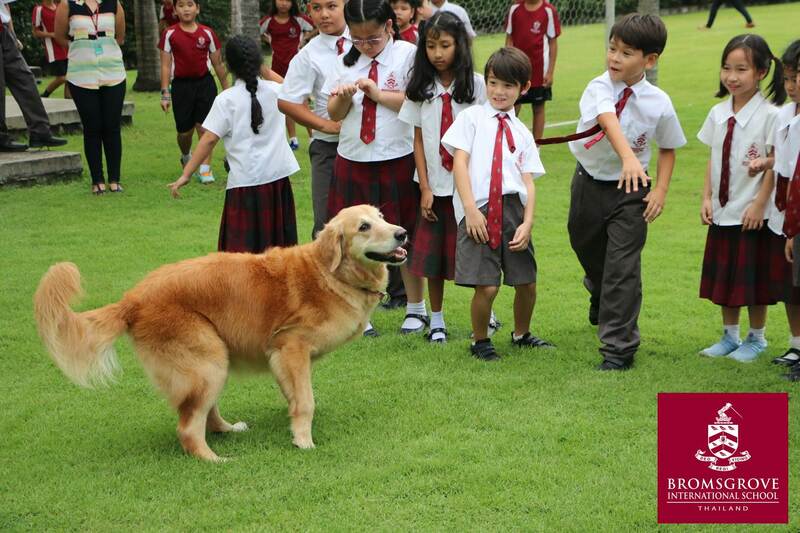 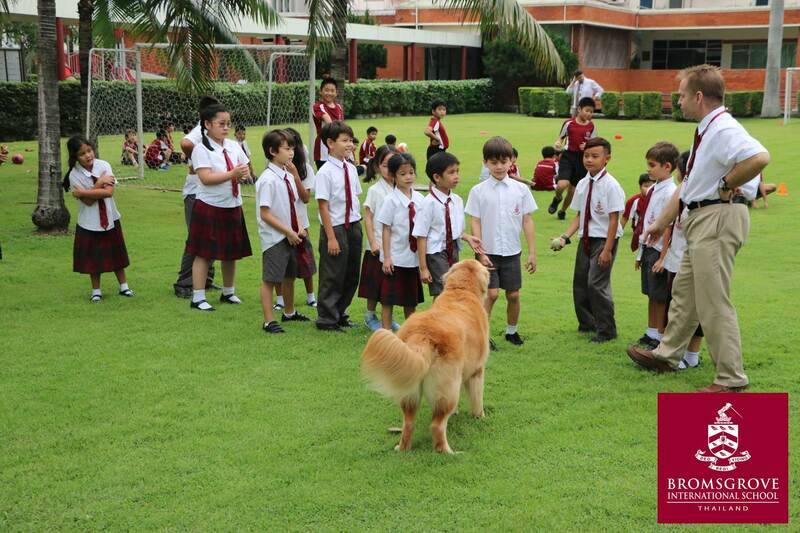 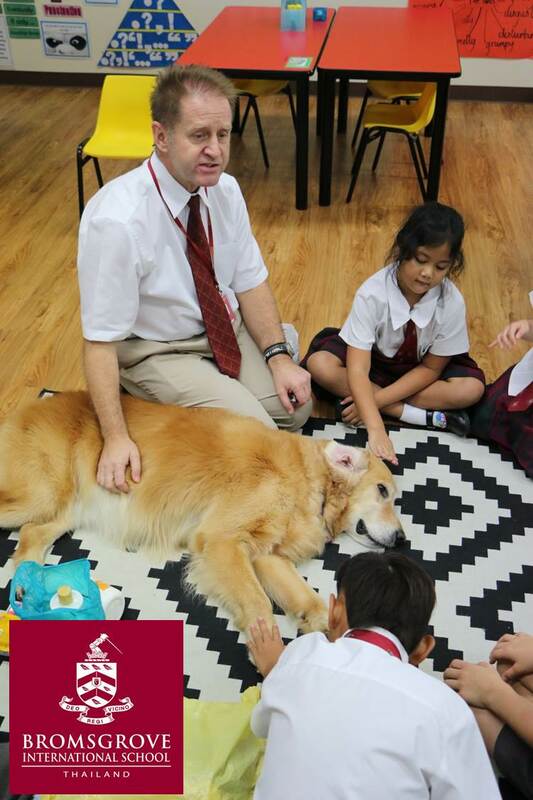 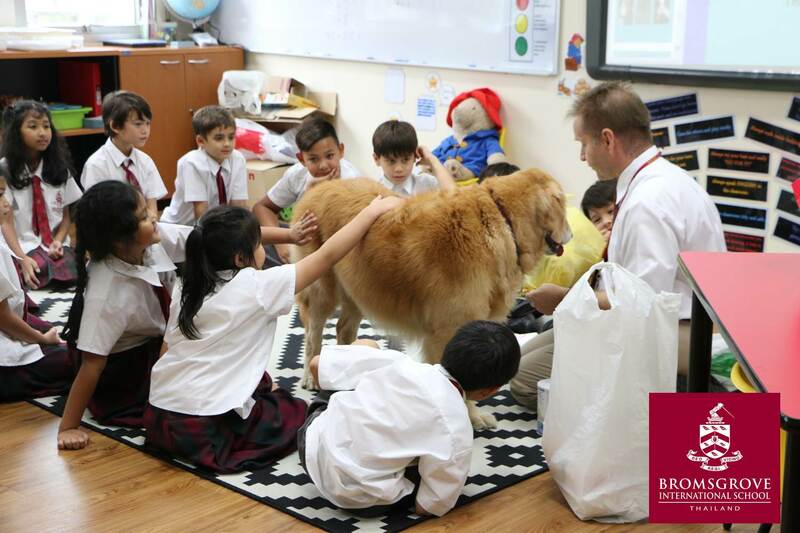 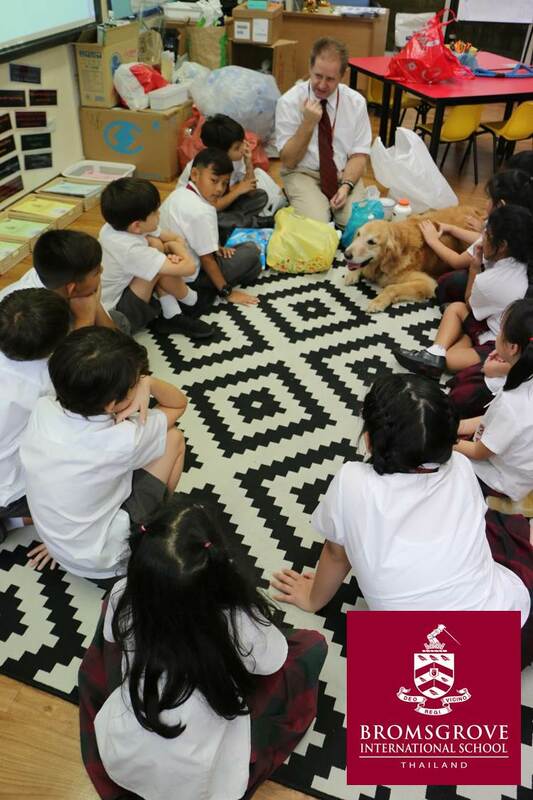 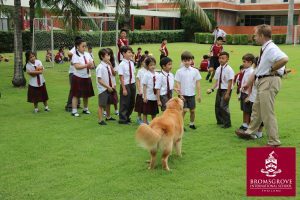 This week, Mr. Beale brought ‘Honey’, his 7 year old Golden Retriever, to school to visit the children in Animal Awareness Club. 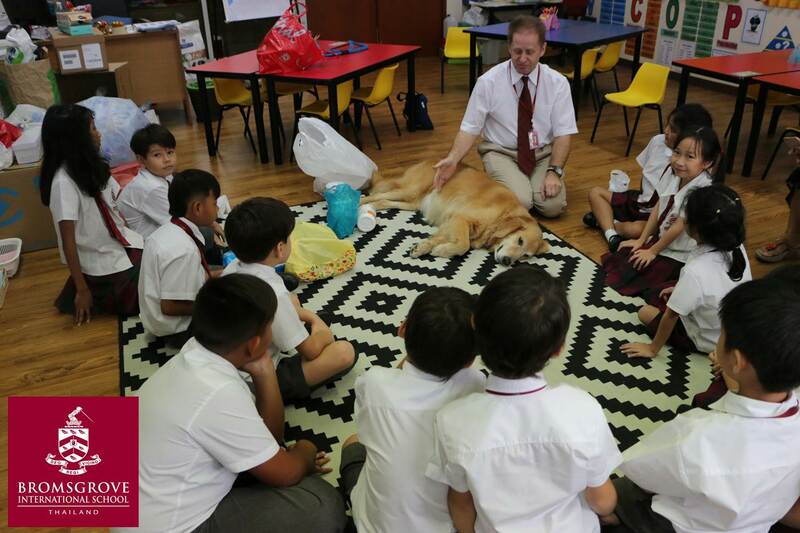 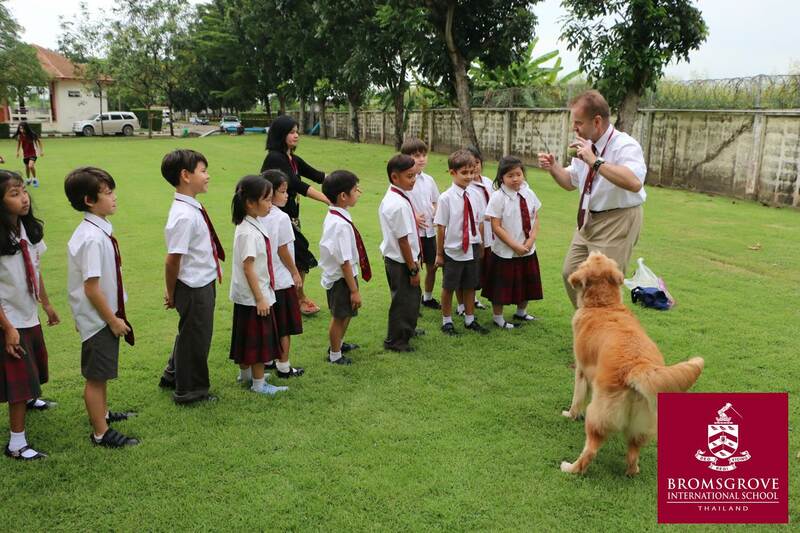 They had a great time with her, finding out about the things necessary to look after dogs as pets. 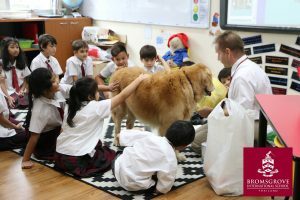 They had fun exercising and playing with her, as well as having a go at brushing and grooming her. 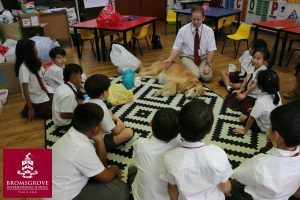 They found out about the ‘5 Freedoms’ that dogs need for a happy and healthy life, as well the importance of caring and looking after your pet for life. As a result, the children understand more about the responsibility of looking after dogs and what a big commitment it is to own one. 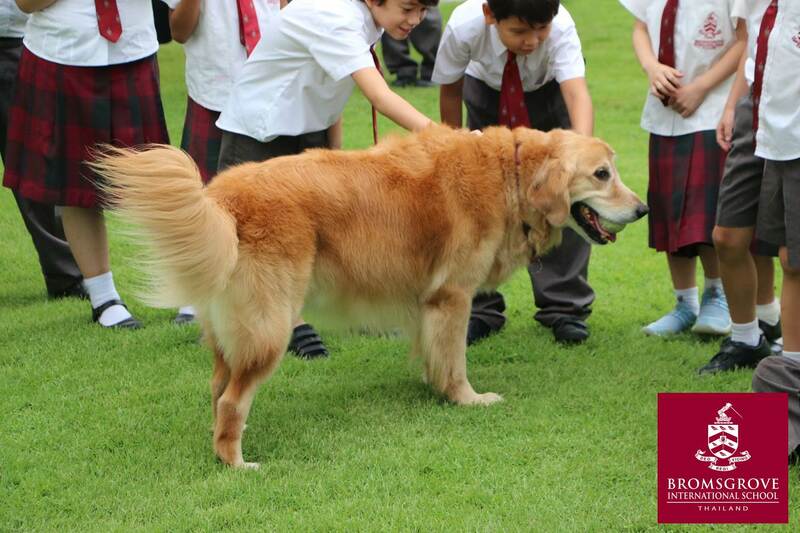 It was a really enjoyable afternoon and we hope to see Honey at Bromsgrove again!